Welcome to Crete! 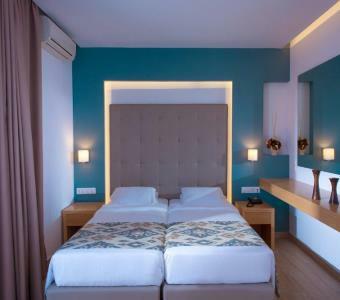 Our Golden Bay Hotel is a modern accommodation totally renovated in 2016, which enjoys a relaxed and pleasant atmosphere and is a good choice for families, couples and those seeking good quality accommodation with an excellent view to the crystal waters of the Aegean Sea. 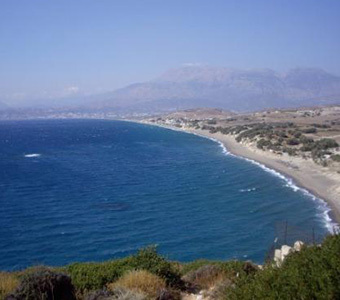 In the ”Golden Bay” you will enjoy the warmth and hospitality for which Cretan people are well renowned. Golden Bay Hotel consists of bungalows renovated in 2016, equipped and furnished considering the needs of its guests. Each bungalow is comfortable (sleeping up to 4 or 5) with one bedroom and a sitting room. It disposes a direct dial telephone, safebox, kitchenette, fridge, toaster, coloured TV, double glasses window, shower, WC, hair dryer and more. The name Gournes comes from “gourna” meaning “basin”, and it is thought that there were many watering-places in the area at one time. Your best vacations in Crete start from Golden Bay Hotel & Bungalows! This was our final holiday of 2014 and we wanted somewhere hot and cheap with weekend daylight flights in both directions. After a bit of research, Crete had the best flight times from East Midlands airport and we picked the Golden Bay because it was cheap and near to the airport. We stayed at the Golden Bay Apartments for a quick 3 night break in late September. 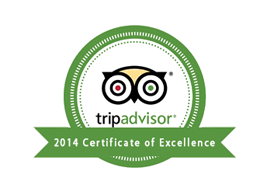 The hotel itself exceeded the expectations we had and was clean, well kept and up-to-date. The staff were extremely friendly and we instantly felt welcome and at home. We traveled with Thomson and stayed at the Golden Bay Apartments between the 31st July and 10th August and found it to be a spotlessly clean, well run family hotel. All the staff were excellent and friendly. Effie, the lady who ran the poolside bar was lovely and works very hard.